Paving the way for a 5nm-sized A14 chip in 2020 iPhones, TSMC has announced the release of its complete 5nm chip design infrastructure. Compared with TSMC's 7nm process, its innovative scaling features deliver 1.8X logic density and 15% speed gain on an ARM® Cortex®-A72 core, along with superior SRAM and analog area reduction enabled by the process architecture. The 5nm process enjoys the benefits of process simplification provided by EUV lithography, and is making excellent progress in yield learning, achieving the best technology maturity at the same corresponding stage as compared to TSMC's previous nodes. TSMC's 5nm process is already in preliminary risk production and the chipmaker plans to invest $25 billion towards volume production by 2020. 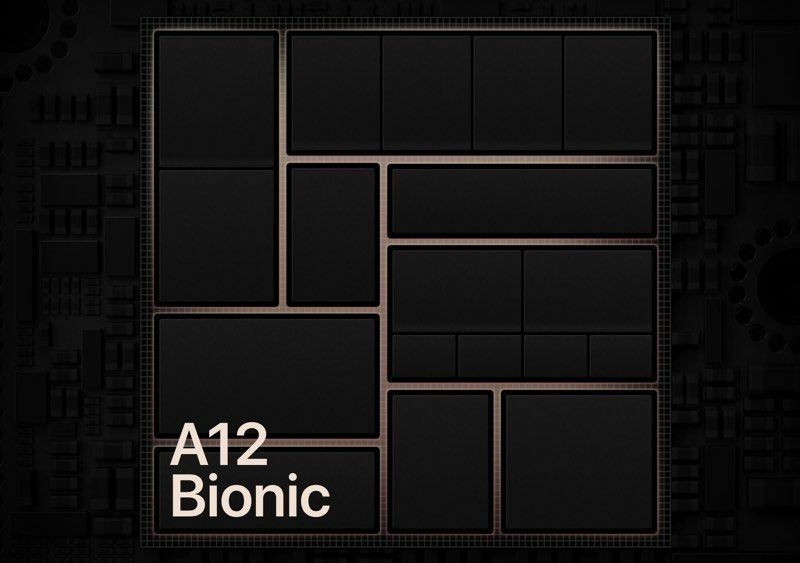 TSMC has been Apple's exclusive supplier of A-series chips since 2016, fulfilling all orders for the A10 Fusion chip in the iPhone 7 and iPhone 7 Plus, the A11 Bionic chip in the iPhone 8, iPhone 8 Plus, and iPhone X, and the A12 Bionic chip in the latest iPhone XS, iPhone XS Max, and iPhone XR. TSMC's packaging offerings are widely considered to be superior to that of other chipmakers, including Samsung and Intel, so it's not surprising that its exclusivity is poised to continue with A13 chips in 2019 and A14 chips in 2020. TSMC has been gradually shrinking the size of its dies over the years as it continues to refine its manufacturing process: the A10 Fusion is 16nm, the A11 Bionic is 10nm, and the A12 Bionic is 7nm. A13 chips will likely be 7nm+, benefitting from the process simplification of EUV lithography. Maybe it's just me, but I've always thought Apple's chips were beautifully designed. If they made a case out of recycled somehow gelatinous iPhone processors, I'd totally go for it. Fantastic. TSMC is definitely the leader in chip design now. TSMC isn't designing the chips. Think of them as a printer of Apple's design. They are just creating the 5nm process and spending the capital. If there's an ARM Mac, this is where the process will start. Also, expect per-core Geekbench in the 7000 range... a true beast. Nice. Better battery life please. What would Apple do if Qualcomm buys TSMC. I don’t think it’ll be that long. I’m expecting something this year. Maybe even talk about macOS on ARM at this years WWDC. Can we please put one of these in a Mac with proper cooling so we can see how it actually can perform?